We passed the 500 000 visitor milestone recently, and would like to send a big thank you out to you all. It is through the continued support of our readers that we can continue our work to identify, designate, steward and promote Europe’s last remaining Wilderness. Since the start of our website in 2014, we have written over 1100 posts and sent over 85 000 newsletters to wilderness-enthusiasts worldwide. We also post the latest Wilderness news over Facebook, Twitter and LinkedIn. 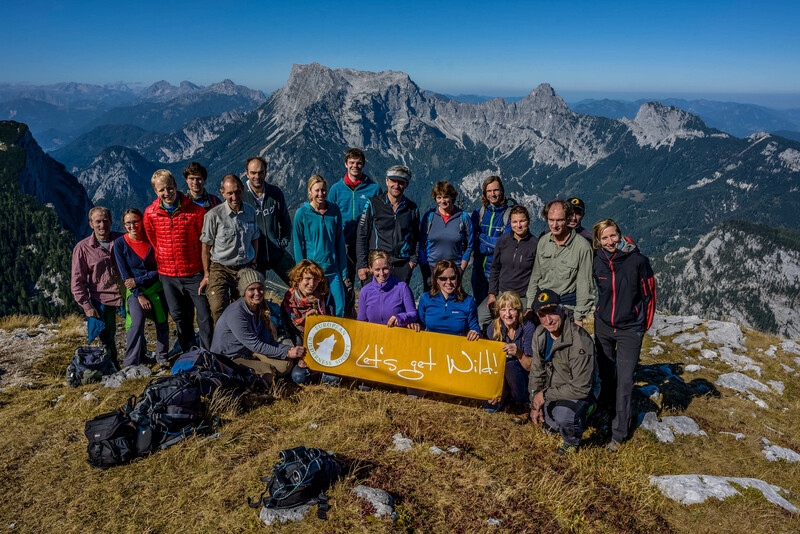 We are proud to continue delivering news about Wilderness and wildlife in Europe, and being able to spread the word about the importance of Wilderness to a global audience. The team are also working to develop a number of new exciting projects. You can read here for a small glimpse into our work, and of course you can count on us to publish updates on our website in the coming months! One of the goals of the European Wilderness Society is to certify 500 000 hectares of Wilderness in Europe by 2020. Currently we have over 300 000 ha, and plans to increase the European Wilderness Network to reach this goal by 2020. Now let’s see if we reach 1 000 000 visitors before or after our 2030 goal to audit 1 000 000 hectares of Wilderness! So from the whole team, many thanks for reading, engaging and supporting our work. Let’s get Wild!